The game is called Bounce Avatar. 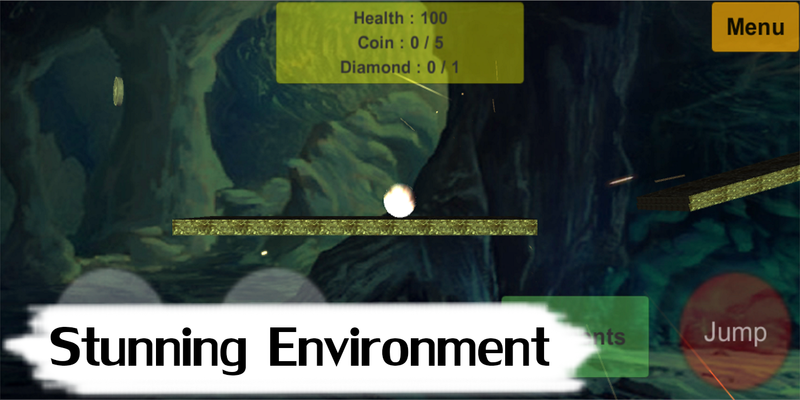 It's a mini adventure game where player plays as a ball. Player can collect coins and hidden diamond and finish level to unlock another one. 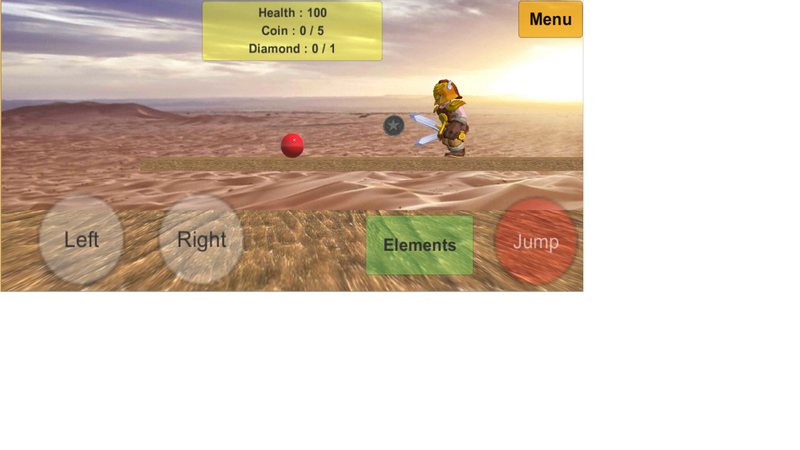 Moreover, player can switch element of the ball to pass through challenges and enemies. For example, lava can't go through water, metal is bullet-proof, dll. There are currently 8 levels and 1 boss level. The day I published it only had 5 levels (10/11/15), after 2 weeks (10/25/15) I added 3 levels and 1 boss level (new concept). 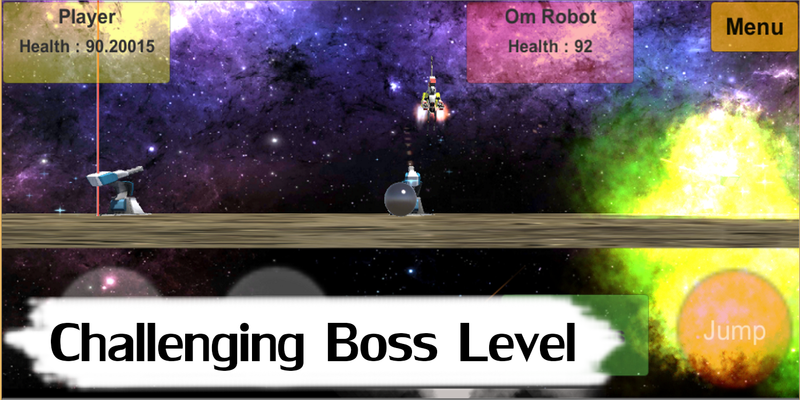 I am also making more levels on the moment. In conclusion, The game is challenging and fun. Please if you guys have time review this game it will be a great help to me! I believe people will enjoy once it has recognition. Thank you very much!